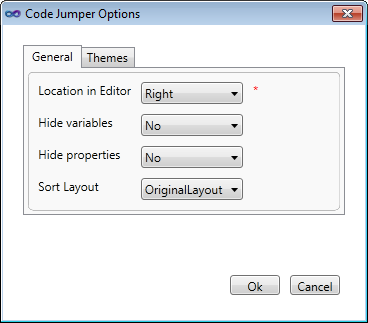 You can select navigation panel location to the right or to the left of the editor, default variables and properties visibility, alphabetical or original sorting (alphabetical sorting doesn’t currently work). 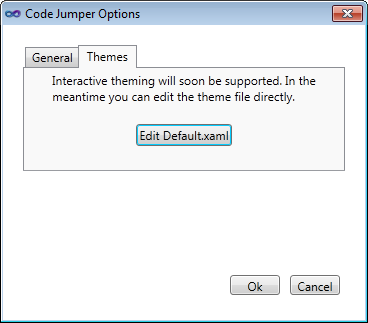 You will need to reopen a document to apply new changes. 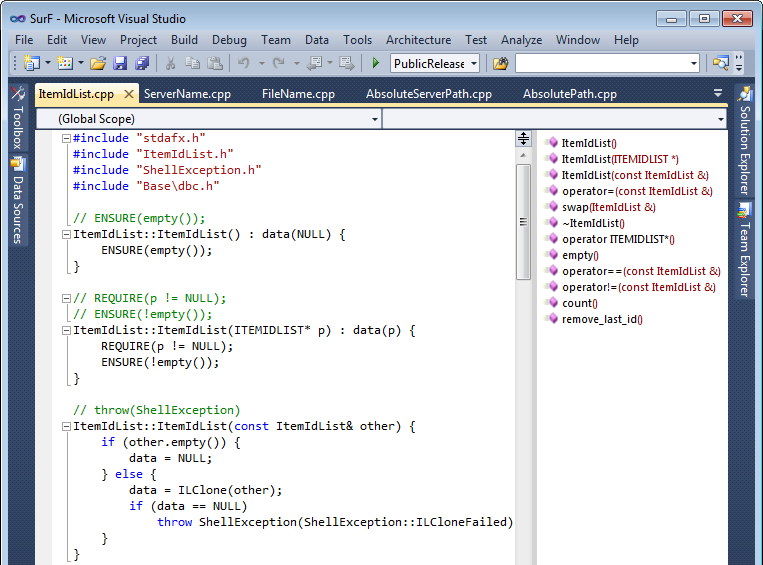 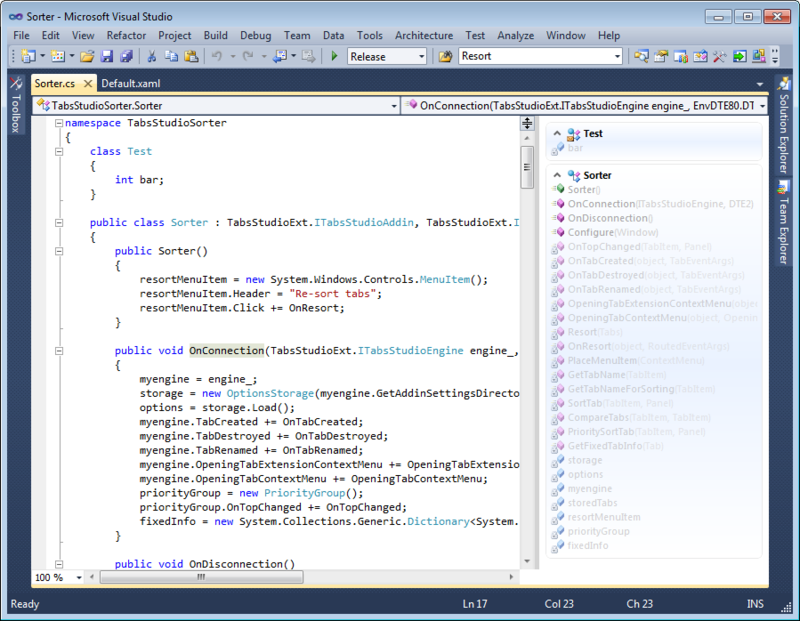 Code Jumper supports C#, Visual Basic, C++ in Visual Studio 2010. 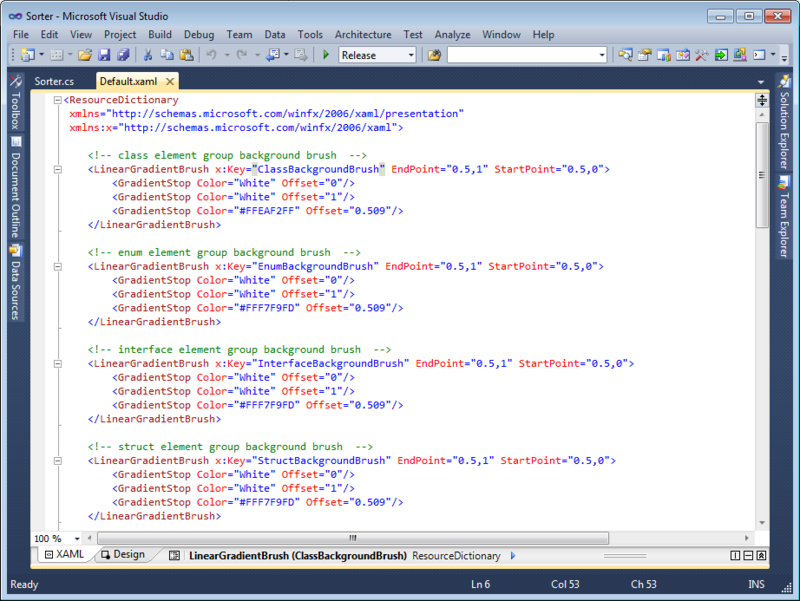 You can download this free extension from Visual Studio Gallery.